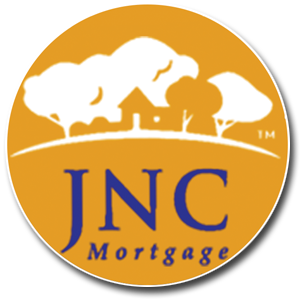 JNC Mortgage is the final piece to the total commitment to customer service puzzle that Saratoga Homes provides. We have found that many mortgage companies approve our customers only to disappoint them down the road with a denial or poor terms for their application. JNC Mortgage does a better job informing and setting expectations for homebuyers up-front. As a Mortgage Broker with over 10 outlets for mortgage applications JNC Mortgage has a policy to inform our customers as well as the builder in great detail. These policies create a higher level of customer service as well as the ease of a one-stop-shop.